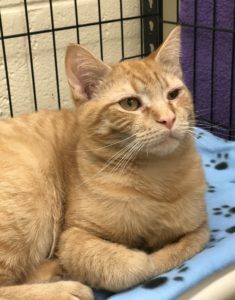 Leonardo is a gorgeous, friendly orange tabby male, born 5/20/18. This lovable boy needs his own special person to provide him with a forever home. Could it be you he’s waiting for? 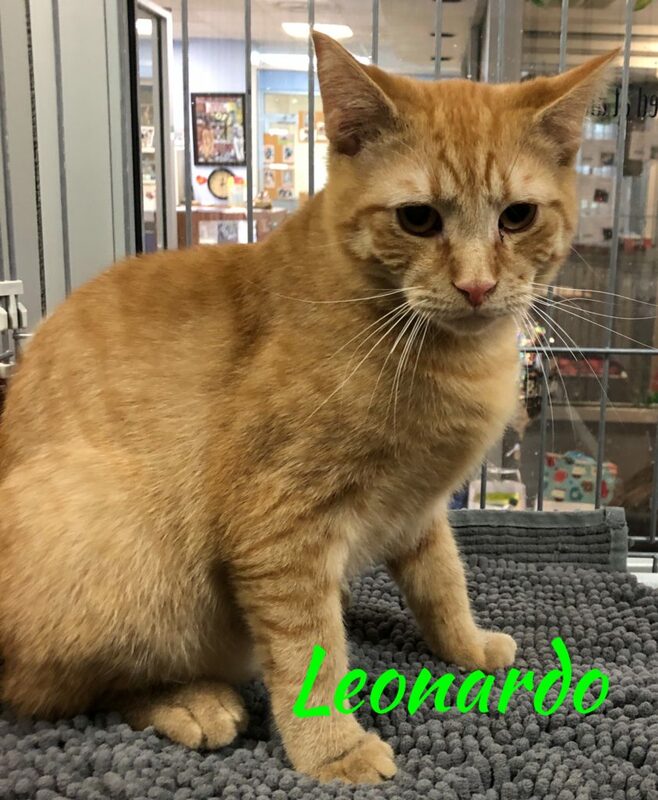 Come meet Leonardo and make both of you happy!